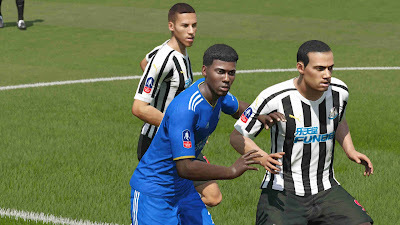 New patch for FIFA 16 PC Game. The new version contains a full update of FIFA 16 for the 2018/19 season including the next additions. 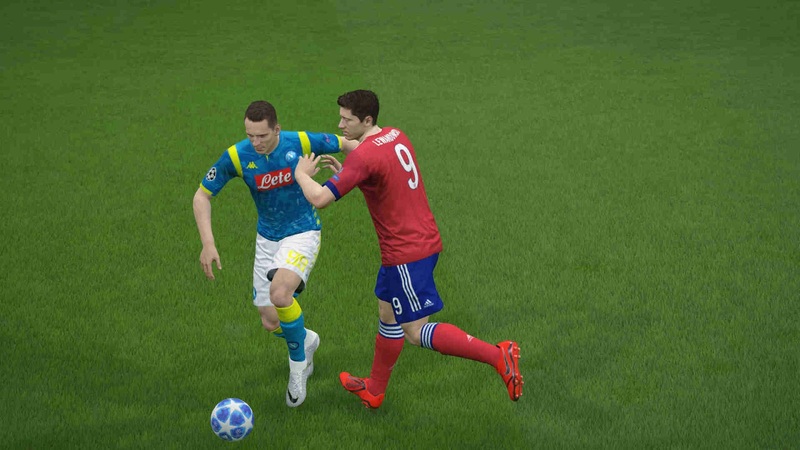 FIFA 16 FIFA Infinity Patch 16 v.2.0 Season 2018/2019 is converted from FIFA 19. -All leagues and teams including Brasileirão, Chinese Super League, German 3. Liga and Japanese J1. -Rosters (from 21/02/2019 squad file). -Kit numbers and name fonts. -Team, league and tournament logos. -Finance (budgets, transfer fees, prize money). -Russian Premier League (not in FIFA 19). -New rest of world teams, including Crvena Zvezda and all missing teams from 18/19 UEFA Europa League group stage. -New national teams, including all missing teams from 2018 FIFA World Cup finals. -All generic team names, tournament names, logos and kits replaced with real ones. -All 18/19 UEFA Champions League teams have real competition kits. Most have real kit numbers. -Real adboards for some teams. -Referee kits for some leagues. -Real kit numbers for some teams. -Realistic crowd sizes (by league). -Real sleeve patches for UEFA competitions. 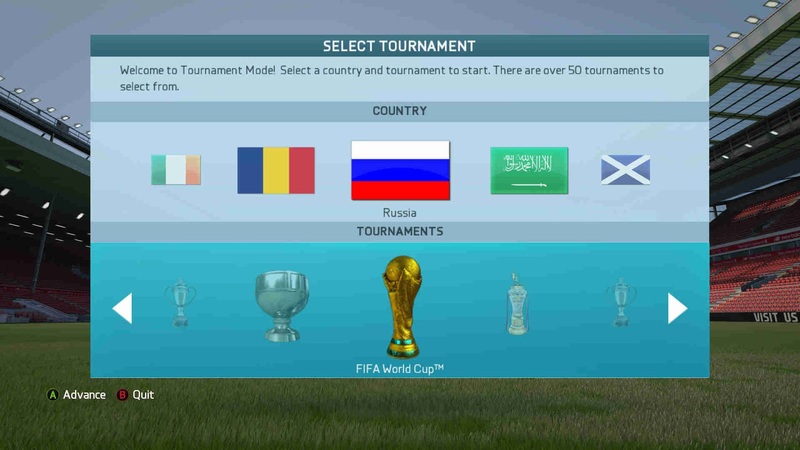 -Tournament mode compdata (additional tournaments in tournament mode, career mode will not work). Real or random group variations available. 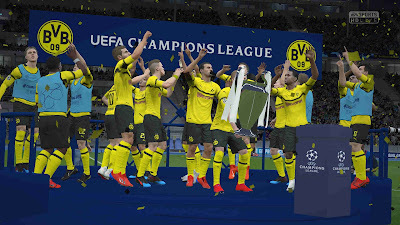 -This program allows you to choose which domestic cups are available in career mode with some additional options. All can not be active due to limitations. Please note that this program has not been fully tested. 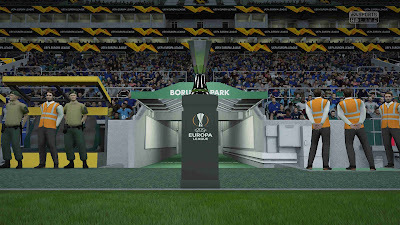 In the second season of career mode, both legs of the UEFACL second qualifying round take place in the same week. The game will not schedule UEFACL matches before the date of the first leg. New national teams will not take part in international tournaments. 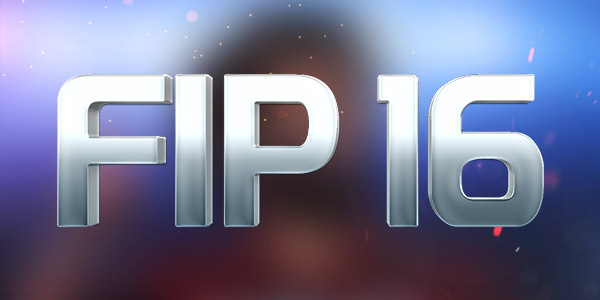 Selector tool is “FIP16 Selector.exe” in FIFA 16 folder. Tournament Manager tool is “FIP16 Tournament Manager.jar” in FIFA 16\fip\compdata folder. Program has dedicated “Read Me” file in same folder, please read before using. If you use Creation Master 16 and save, you will introduce some minor bug in the compdata. Tie breaker rules change in the Liga MX playoffs. Serie B will indicate 4 playoff slots, but all 6 teams will actually compete. You can restore the original compdata with the selector program. 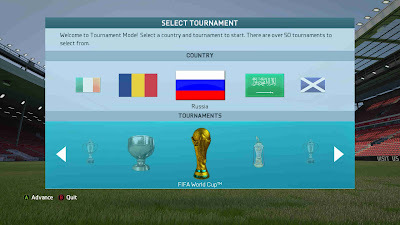 If using tournament mode compdata, additional tournaments are in countries noted in the selector program. Women’s national teams are removed for conveniance. Boots are assigned in lua files, these take precidence over DB assignments. 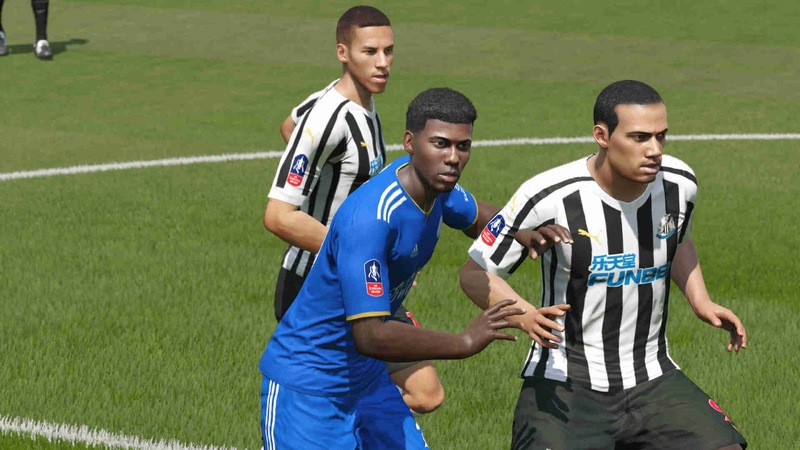 It is strongly recommended that you use a clean install of FIFA 16 for this patch. -Place all files from Manual Install folder into FIFA 16 folder. 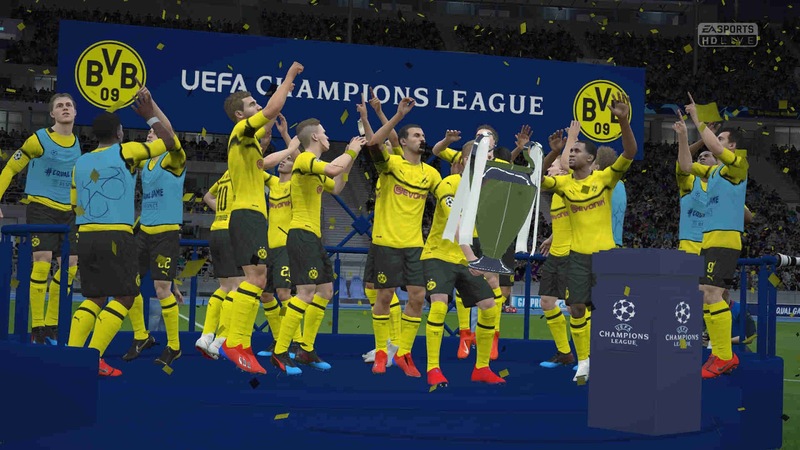 -If you are missing team/league/tournament names, run FIFA 16\data\loc\LanguageDBFix.exe. -Select FIFA 16 and download. -To switch between installs, exit Origin and rename folders. Folder named “FIFA 16” will be active.